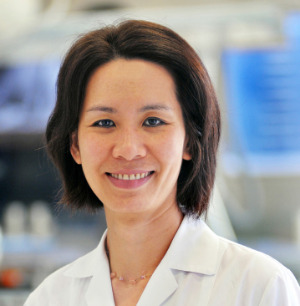 Dr. Thuy Phung is the Associate Professor, Associate Director of Global Pathology and Attending Dermatopathologist at the Department of Pathology and Immunology at Baylor College of Medicine and Texas Children’s Hospital, Houston, TX. She is also a Visiting Professor at Hue University of Medicine and Pharmacy, Hue City, Vietnam and the University of Medicine and Pharmacy, Ho Chi Minh City, Vietnam. Dr. Phung’s specialty training is in Molecular Genetic Pathology and Dermatopathology (skin pathology). She is the lead author of Pediatric Dermatopathology, a comprehensive textbook in the field. Dr. Phung pursues translational research in vascular anomalies in children, with a focus on identifying key molecular pathways that drive the development and growth of these lesions and developing new therapy targeting these pathways. In addition to her clinical and scientific work, she is passionate about global health. She is a co-founder of the award winning Vascular Anomalies Center in Ho Chi Minh City, Vietnam, which cares for thousands of underserved children with vascular anomalies, including those with Sturge-Weber syndrome. Dr. Phung has been spearheading a program in global pathology to enhance the standards of pathology practice in Vietnam and Southeast Asia by improving physician education and pathology laboratory practices. 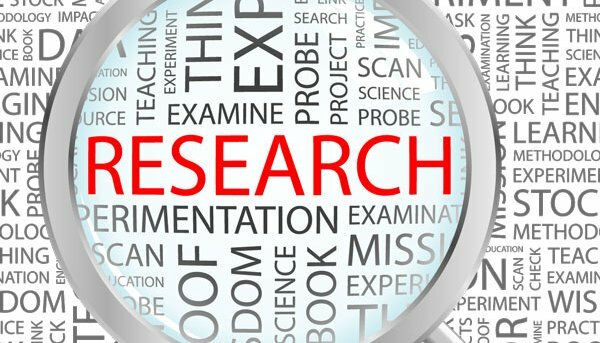 The Sturge-Weber Foundation is a 501(c)3 non-profit organization which exists to drive groundbreaking research while fostering clinical collaboration to dramatically improve the quality of life for those impacted by SWS and related capillary vascular malformations. For information, please contact Susan Finnell, sfinnell@sturge-weber.org or visit their website at www.sturge-weber.org.